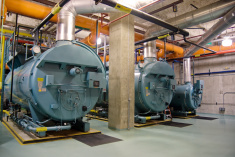 Morris Boiler Service specializes in Industrial Boilers, Commercial Water Heaters, Incinerators, Sterilizers and Trash Compactors sales and service. 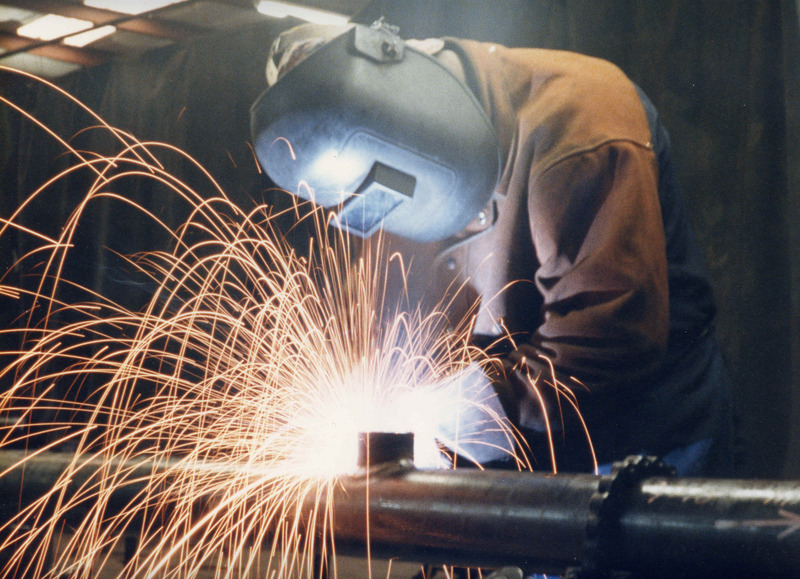 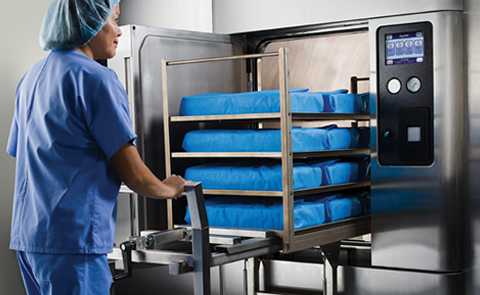 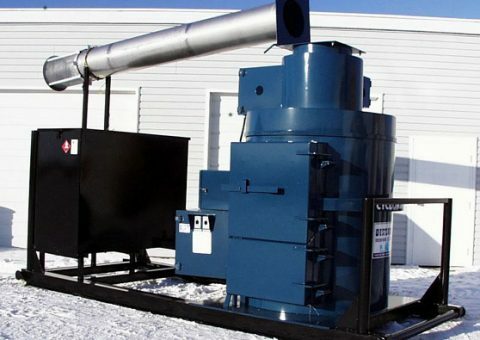 From small commercial Boilers to larger industrial Boilers, we can evaluate your needs and find the correct equipment to suit your specific needs. 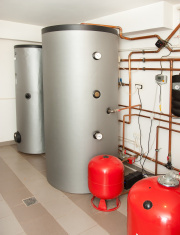 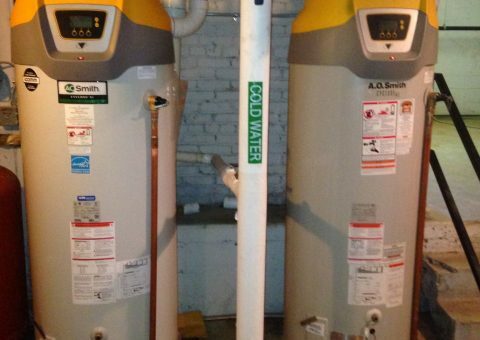 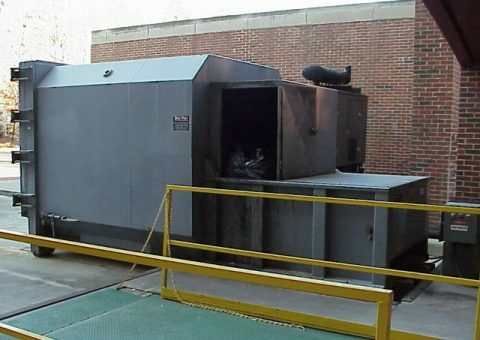 Morris Boiler Service also maintains a large inventory or parts for all types of Boilers, Water Heaters, Incinerators, Sterilizers and Trash Compactors. 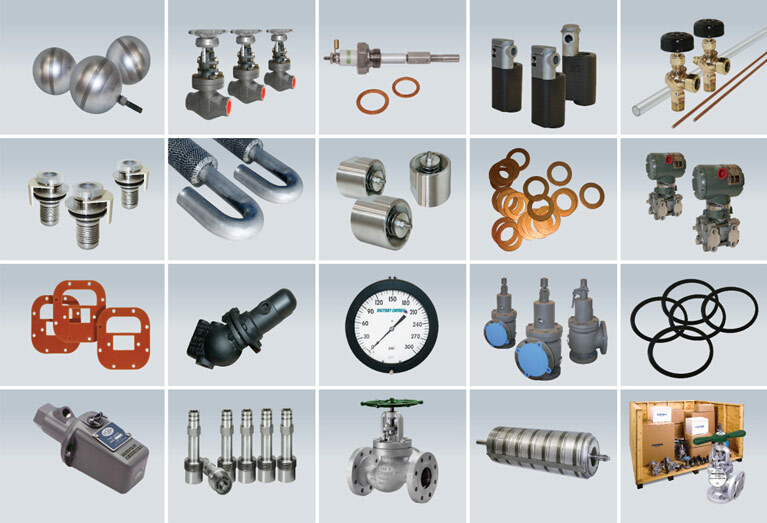 We have all the parts for your needs! 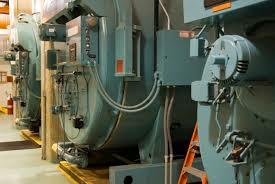 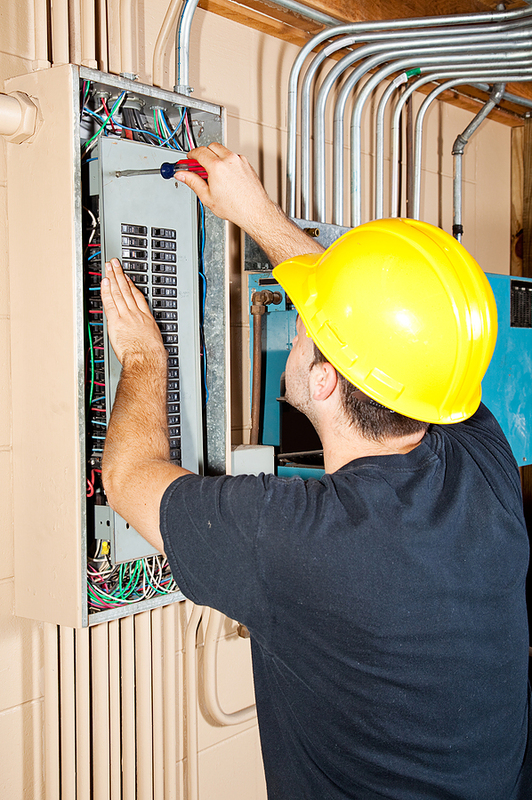 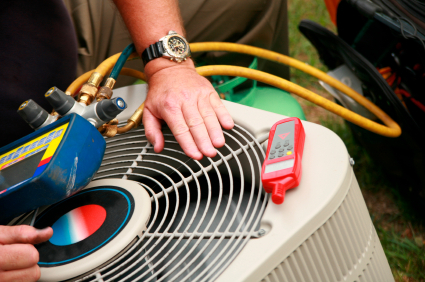 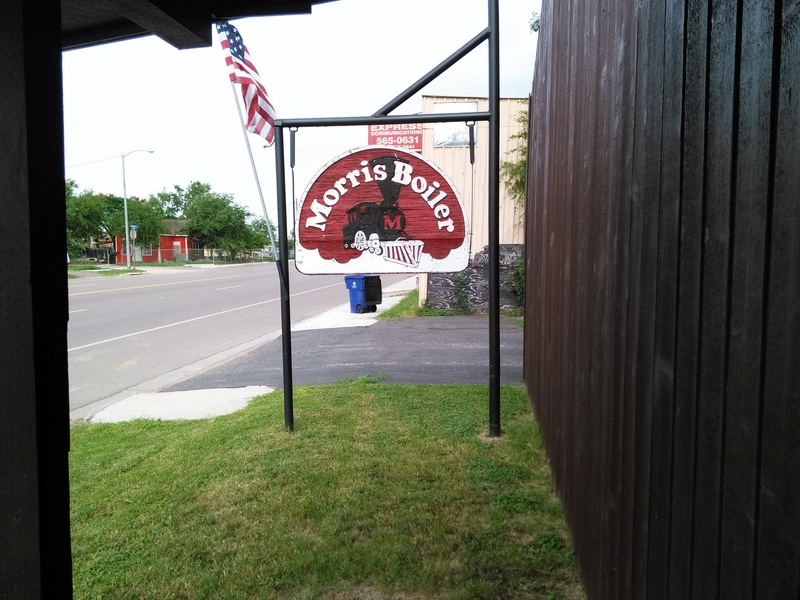 Morris Boiler Service is fully staffed by knowledgeable and experienced personnel to assist you 24/7.